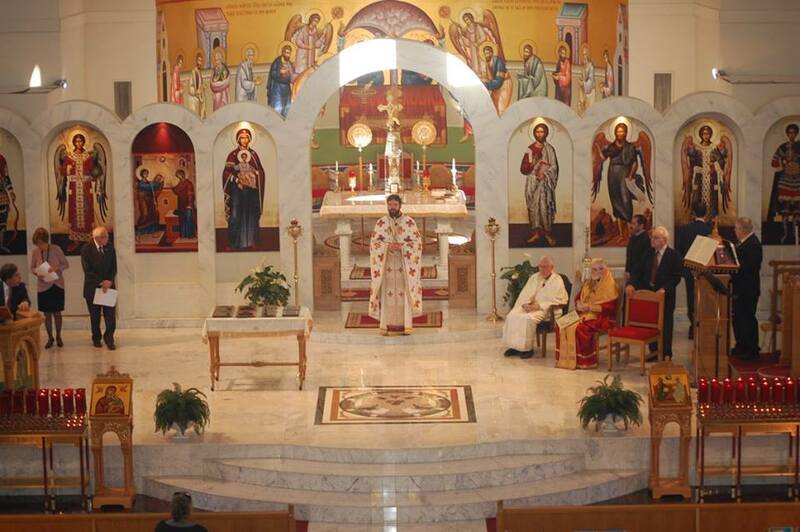 Father Georgios Manias is currently the Dean of the Annunciation Greek Orthodox Cathedral in Detroit, Michigan. Father Georgios Manias was born on November 8th, 1981 in Athens. His father was Michael Manias and his mother is Panagiota Kouvara. He received his elementary education on the Island of Rhodes with Honors and received his further studies in England, Scotland and Wales. ​On October 18th, 2003 he married the distinguished Pianist and Soloist Maria Lida Karapanou. On April 11th 2014 their first son, Michael Angel was born. Father Georgios has a BSc in Applied Mathematics from the University of Glasgow. He received his Professional Graduate Diploma in Education (Secondary) in Mathematics from the University Of Strathclyde in Glasgow. He studied Byzantine Music under the supervision of a graduate student of the memorable Archon Protopsaltis Lykourgos Angelopoulos. He received his graduate Diploma in Theology on June, 2013. He was ordained Deacon on February 2nd, 2007 and Priest on March 11th, 2007 at the age of 25 by his Holy Eminence Metropolitan Nikodimos Anagnostou. Father Georgios was the Dean of Saint Stephan Cathedral in the Metropolis of Ierissou, Agiou Orous and Ardameriou. On February 2nd, 2008 he was given the Offikion of Economou with the permission to wear the diacritical of the Holy and Precious Cross. For family reasons and for his military service obligation he was transferred to the Metropolis of Rhodes. He served for several years in Rhodes as the Dean of Saint Nicholas Church, and of Saint John the Theologian Church respectively. He also served at various military bases in Rhodes as a military Priest. 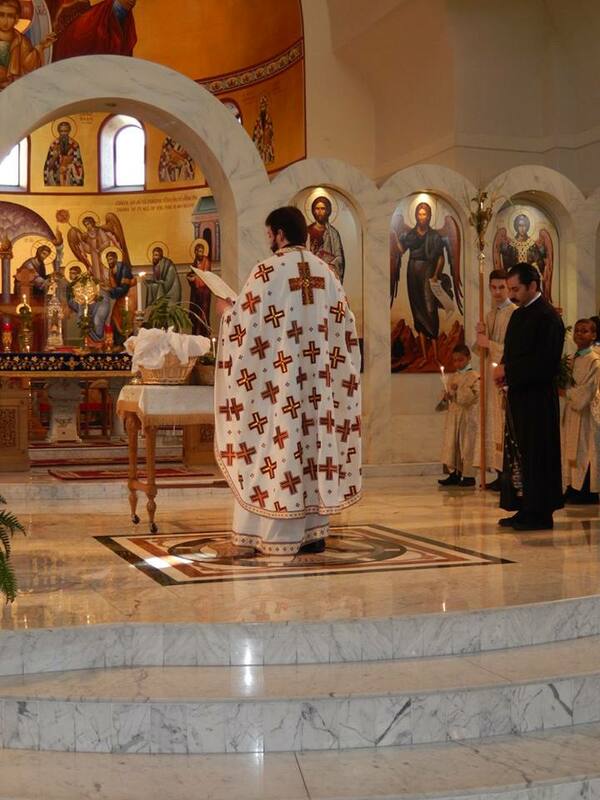 Father Georgios speaks fluent Greek, English and German. He is a former swimmer, water polo and basketball player.